Our timber casement windows are designed to provide authentic aesthetics while boasting all the benefits of modern developments. 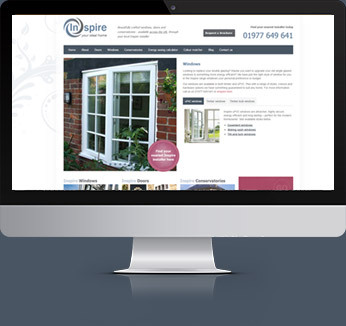 Made with high quality at the heart of the manufacturing process, this popular window style is the perfect choice for you to pass onto your customers. 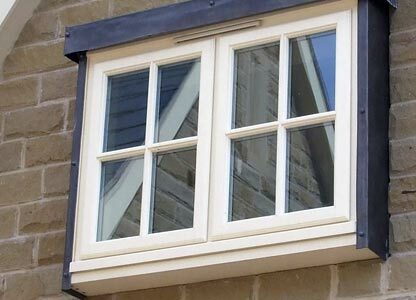 Our standard casement windows, these are perfectly designed for homes in more challenging environments. These windows have an attractive exterior while still weatherproofing the home. 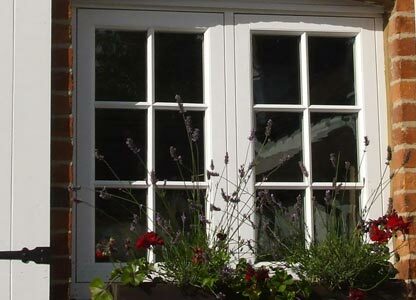 Retaining the original design of timber windows, our flush sash casement windows provide an appealing aesthetic that perfectly blends in with any home. 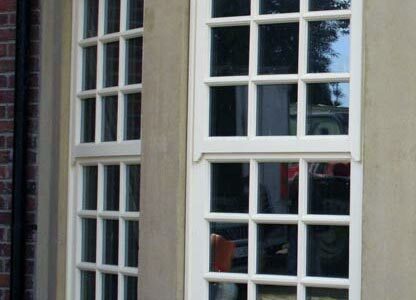 With the same features and effectiveness of our traditional stormproof casement windows, these resemble traditional sliding sash windows without a movable pane.